Well, i think in this post i will try to use my (bad) english, so sorry if you think that my grammar isn't good enough, but yeah that is true if you think like that, so nevermind, i think the most important thing is that you know what i am talking about right?. 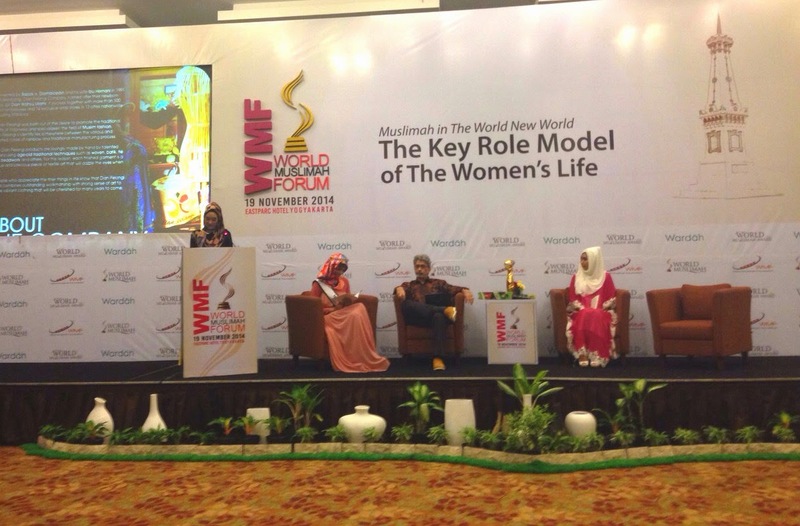 Okay, from this post i will tell you a forum that i participate today it's called World Muslimah Forum, in this forum we were talking about Muslimah in The New World The Key Role Model of Women's Life,do you know about that? 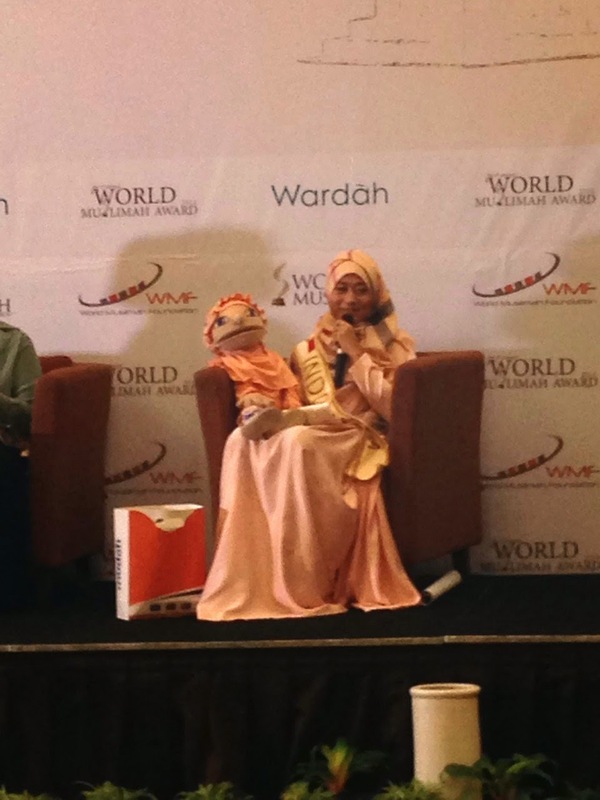 World Muslimah Forum is a forum where the contestants of World Muslimah there, not only the contestants of this award but also so many great speakers attending and give their experiences and thought about muslimah such as Dian Pelangi, Dr.Fadila Grine, Eka Shanty,Jawahir Ahmed and so on. 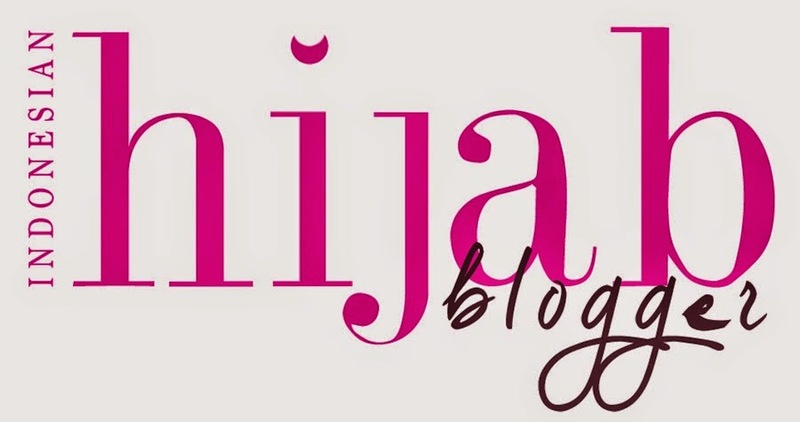 World Muslimah Forum is created by World Muslimah Foundation, they aim to share and spread about their new award or contest, it's still new because this year is the third time they organize this award. 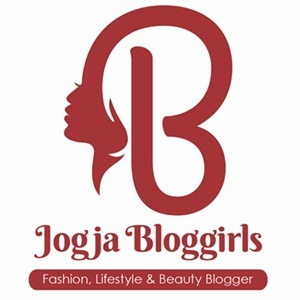 This award is only for a woman who wear a hijab and a moslem, this year the contestants not only from Indonesia, Malaysia, Singapore, and Middle East but also from United Kingdom. 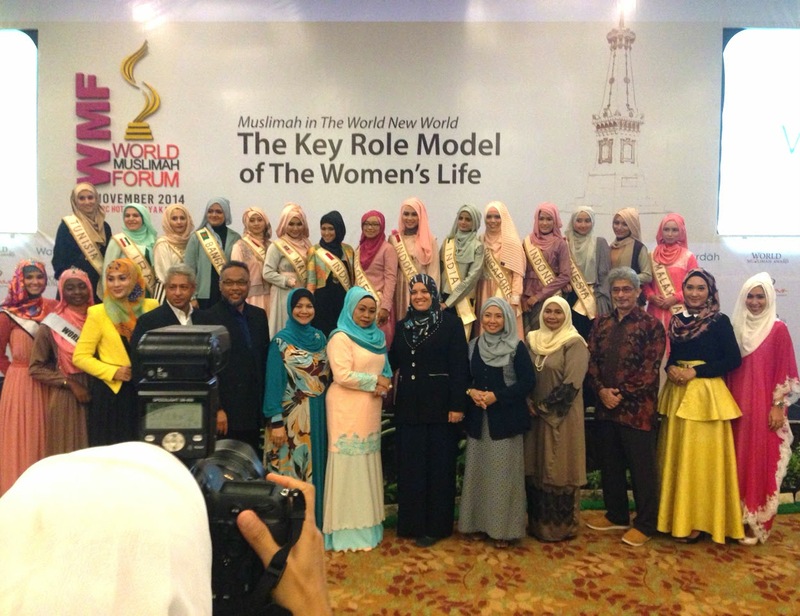 I think is a good thing that they organize this kind of award, i don't think that this award aim to beat down miss universe or miss world it's really different, of course this award aim to give us a moslem an existence in this world, maybe for you girls who lived in Indonesia or a country who can accept a women who wear hijab easily don't know how feel a women who can't wear hijab easily in their country, this award and forum remind us with that feel, so they try to speak to the world with this action in order to give minority an existence. 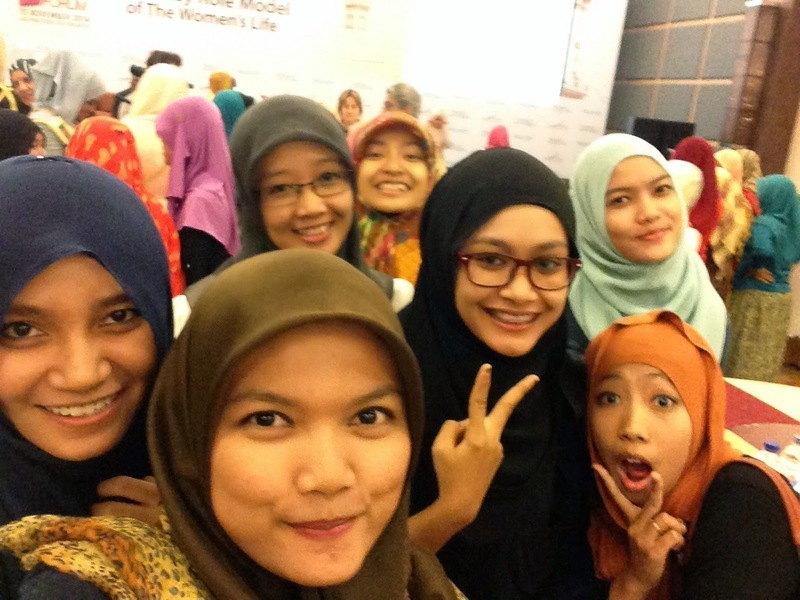 Not only the existence, they give us a knowledge about that actually so many muslimah in this world who have a great achievement. From this forum of course i met Dina Tokio a delegated from United Kingdom. She is so kind, and i think she is a person who love to joke around (in positive way) she is a cheerful person, she told me to enjoy the forum eventho this forum is going to be a boring forum, hahaha. And yes, i met with this Rainbow Queen too, unfortunately i can't take a picture only with her, because she should go to mushala, as usual she is a person who really humble, and kind. I ask her to encouraging me, because i should go back to my college (fyi, i still don't finish my exam), and she did, thankyou kak di. 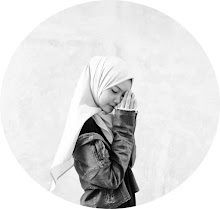 Anw, i really love this forum, from this forum i know about every person's experience with their hijab in different country. I support this event! 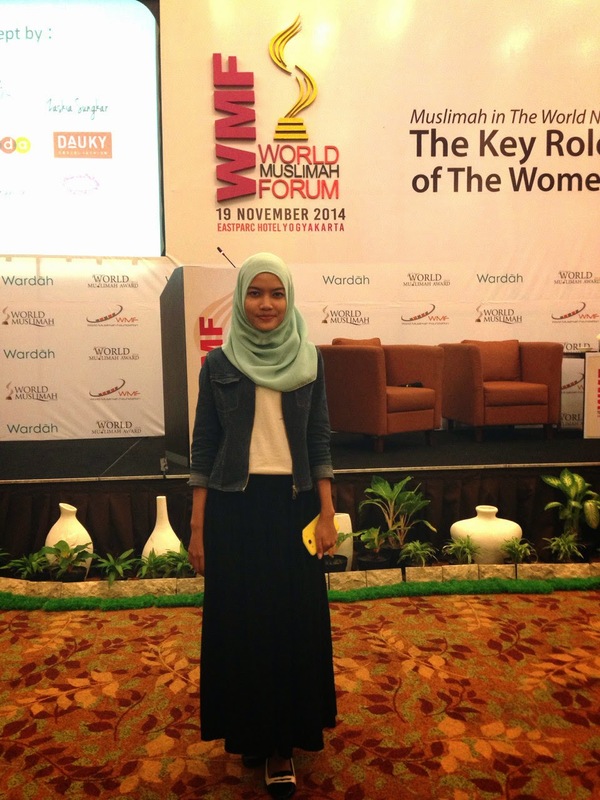 Go Muslimah!